Home > Thank You for subscribing to our newsletter! We look forward to seeing you at our farm store. We are open Friday and Saturday 9am -3pm or any other time by appointment. 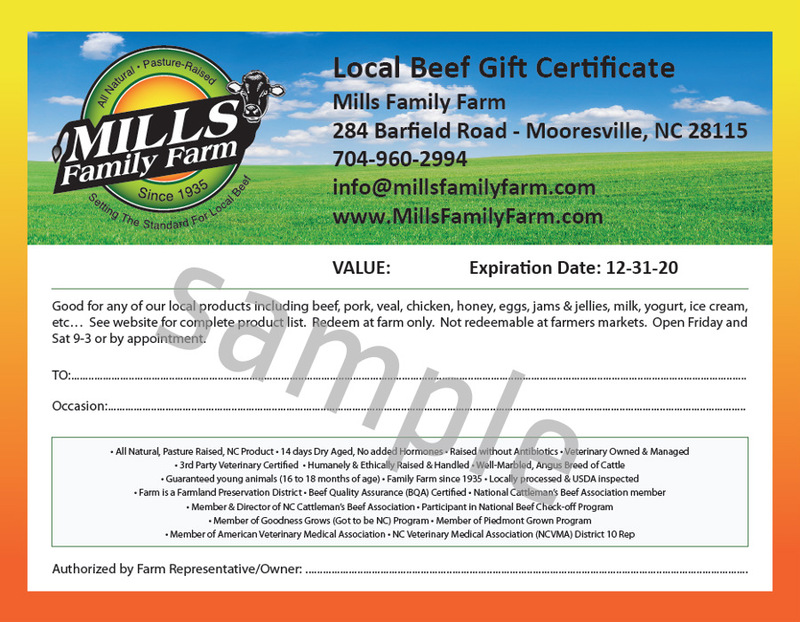 Call Nicole Mills at 704-960-2994 for more information.